Green Kids has committed itself to reaching a wide audience, in order to spread the message of environmental issues as far as possible. 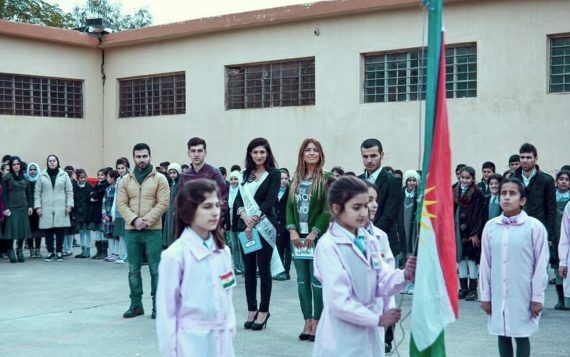 At this event in Batifa, they partnered with Miss Kurdistan, showing her the condition of the schools that need their help. 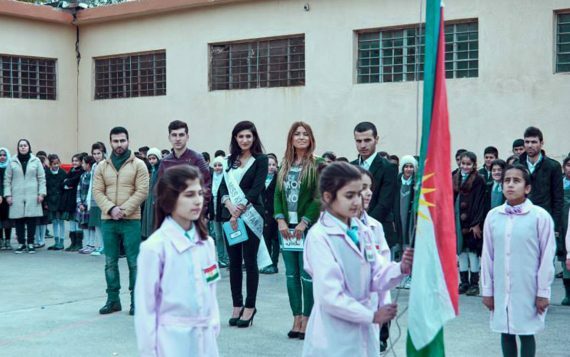 She helped to spread the message of Green Kids, understanding the depravation in the country’s schools and that help is needed in Kurdistan. Inviting inspirational public figures is a great way to engage with the children, as well as generating publicity for such an important cause. 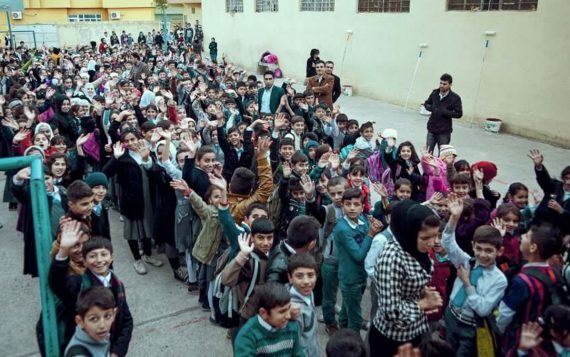 Moved by the children singing her songs, Dashni Morad was more determined than ever after this event to keep helping, and never give up on the schools and the children, despite the terrorism surrounding them.